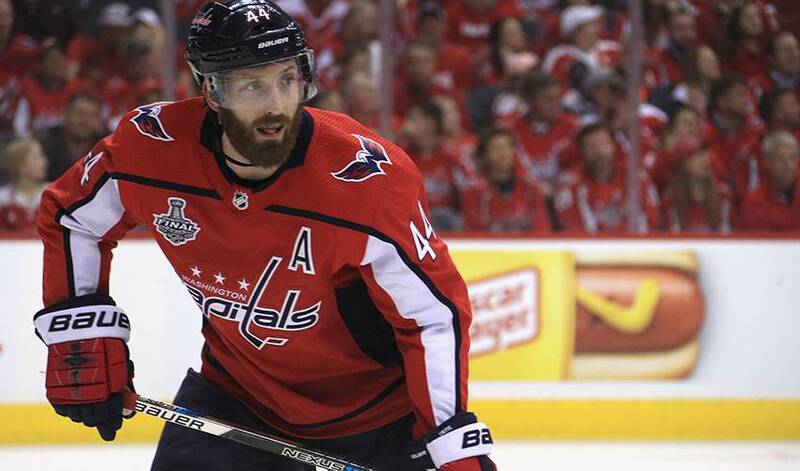 The Capitals are bringing back Brooks Orpik, a leader on Washington's Stanley Cup-winning team. The 37-year-old defenceman signed a $1 million, one-year contract with $500,000 in performance bonuses. General manager Brian MacLellan announced the move Tuesday about a month after trading Orpik to Colorado to clear salary-cap space. Orpik spent the past four seasons in Washington. He was traded to the Avalanche at the NHL draft with backup Philipp Grubauer for a second-round pick as the Capitals made room to re-sign defencemen John Carlson and Michal Kempny and forward Devante Smith-Pelly. Colorado bought out Orpik's final contract year, making him a free agent. MacLellan calls Orpik is a great mentor to young players and says the Capitals are thrilled to bring him back.